My guest today is friend and fellow author Karen Whiting, whose books are full of great advice in raising children. Welcome, Karen. BEST THING WE DID FOR OUR KIDS--by Karen Whiting. My five children are grown and now I enjoy 12 grandchildren, including two adopted as tweens and teens. Looking back I realize the best thing we did for our family was family devotions. We started when the children were tiny tots. We combined a variety of activities with scriptures for hands on fun, and to make scriptures more memorable. bought two copies of any devotional books so he could keep up with us and often recorded our devotions and sent them to him. These days it is possible for families to do devotions online, depending on time zone and whether a ship is able to communicate (sometimes they are on radio silence). The benefits go beyond sharing faith and bonding with being together. It lays a Biblical worldview and helps them know Jesus and that’s fabulous. It also develops cognitive skills of a larger vocabulary and reading comprehension. It helped our children think critically as we discussed Bible stories and passages. It helped shape their character and decision making skills as we reflected on the people in the Bible and choices they made. ⇓ thanks you for your patronage. We also made the time fun. We read about starry nights and Jesus talking about signs in the sky, and then as a family we’d watched the night sky. We read about yeast and then did experiments using yeast. We acted out some of the stories. 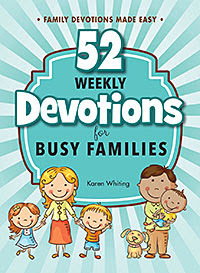 Christine asked me to share a little of what you’ll find to do in my new book, 52 Weekly Devotions for Busy Families. First, it’s full of choices and you can choose to do just one or two things in a busy week, or lots of activities in a week where the calendar is more open. Each week focuses on a theme stated in a Family Beatitude, such as Happy is the Family who invests time in one another, they will feel accepted. That week the theme is T-I-M-E spells love. There is one story of real children and 3-4 activity choices, such as checking out optical illusions or investigating bugs to help overcome fears. A Bible story connections section suggests a scripture passage to read and discuss related to the theme. Four chat prompts provide scriptures with discussion ideas to help apply the theme in everyday life. Then, there are some drawing prompts to fill in a scrapbook each week. So, a week on fresh starts and forgiveness suggests drawing bubbles and writing about clean starts and drawing open hearts to rill with encouraging words. At the end of the year a family will have a spiritual memory book. Make it family time. If you have a variety of ages like me (14 years from youngest to oldest), have the older ones help lead the study at times and make sure to pause and explain words a child may not understand. 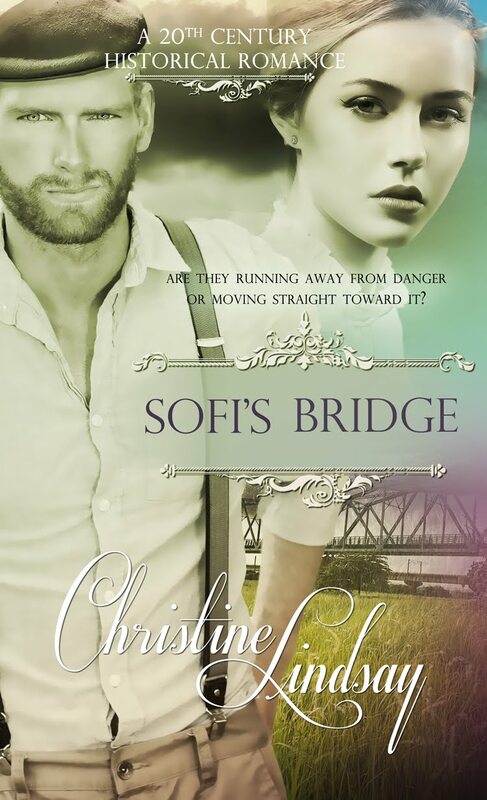 Enjoy the story and use it to think of similar stories from your own lives. End time together with a walk or a dessert or snack where you can continue talking. Use a wall map of Israel and the Middle East to show where events took place. Bringing in an older adopted child can be challenging, especially if they don’t have a relationship with Christ already. Ease them in with a few simple activities and a verse. You might want to start with doing something a few times a month rather than weekly. Choose what will fit your family’s needs. www.karenwhiting.com is an international speaker, former television host, and author of 23 books. She heads to China soon to work with youth there. Two of her sons are rocket scientists who tot their start with devotions. 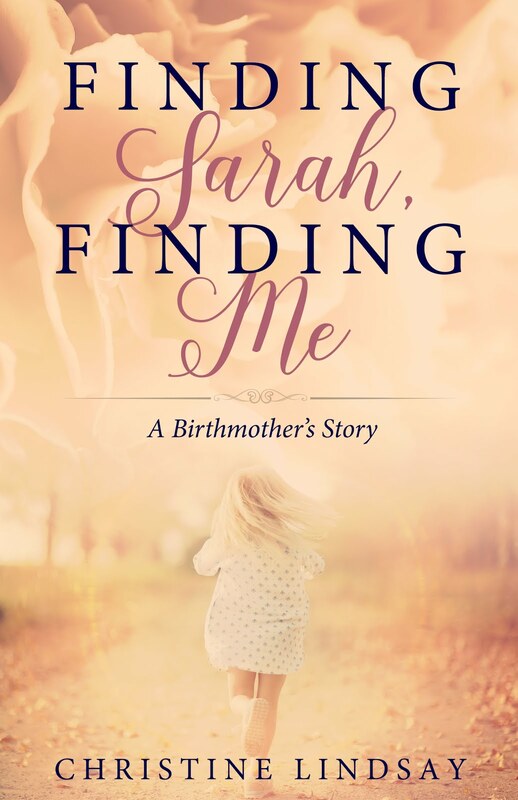 Scroll down on the left-hand bar to find Kindle link to Karen's excellent parenting book on Family Devotions.